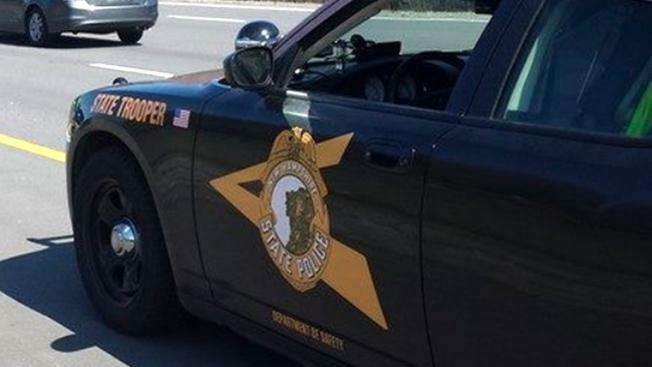 A Colby-Sawyer College student from Connecticut was killed in a single-car crash on Interstate 89 in Sutton, New Hampshire, on Monday. Family members said Melissa Molin, 21, of West Hartford, was on her way to Colby-Sawyer College when her car crashed at 3:41 p.m. on I-89 north. The college is located in New London, about five miles from where the crash occurred. She was trapped in the vehicle but emergency crews were eventually able to extricate her and she was taken to Concord Hospital, where she later died of her injuries. Molin was the only person in the vehicle at the time of the crash. Due to the location of the crash in the median and the icy road conditions, state police temporarily shut down the highway so that fire and emergency crews could remove Molin from the vehicle. Anyone who witnessed the crash is asked to call New Hampshire State Police Trooper Michael Catalfamo at 603-223-4381.